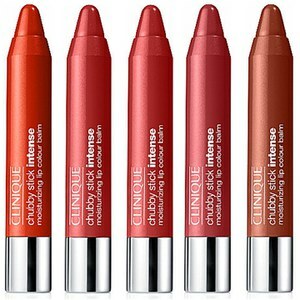 Inject your complexion with a healthy flush with Clinique's Chubby Stick Cheek Colour Balm. 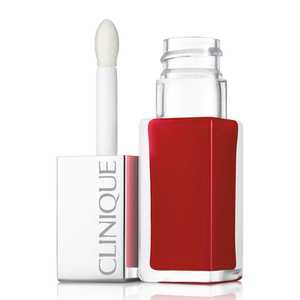 With a creamy, oil free formula, the buildable blush glides over the skin to create a natural looking, healthy glow. 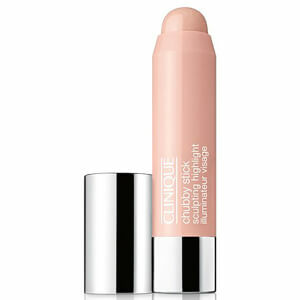 Perfect for adding a touch of colour to cheeks and high points on the face where the sun would naturally enhance. - K.N. Sfumare con le dita sugli zigomi, verso l'attaccatura dei capelli. Applicare più strati per dar vita a un colore più intenso.